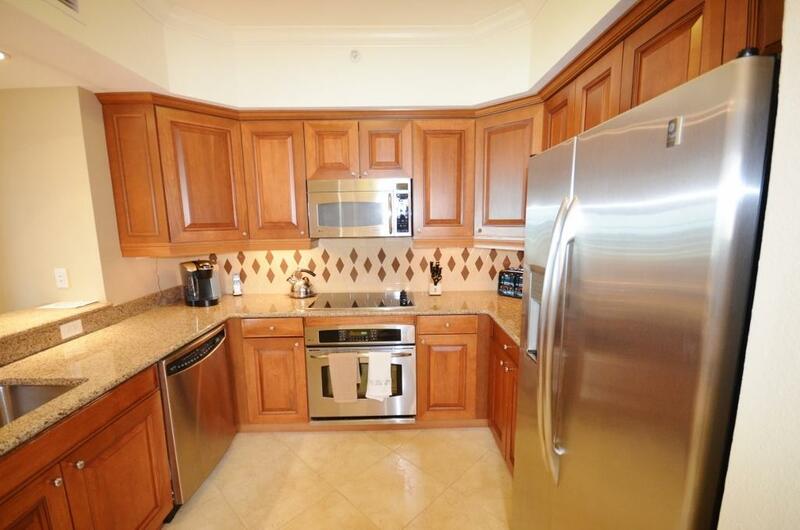 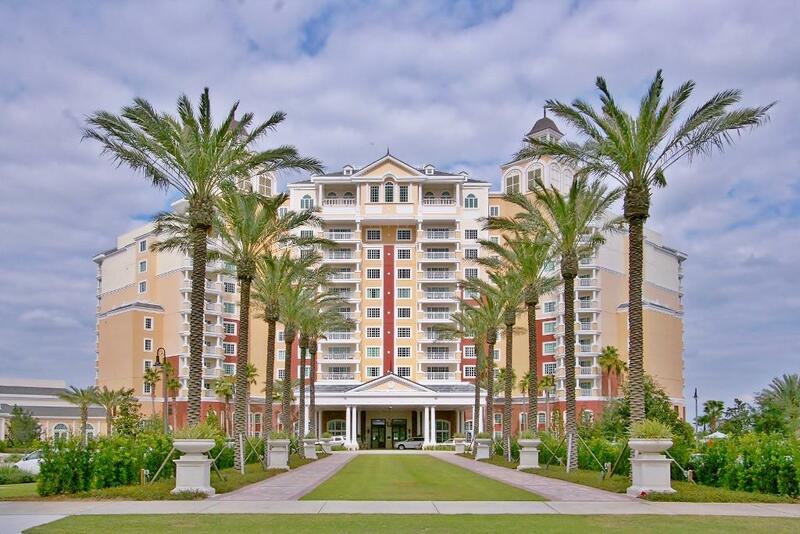 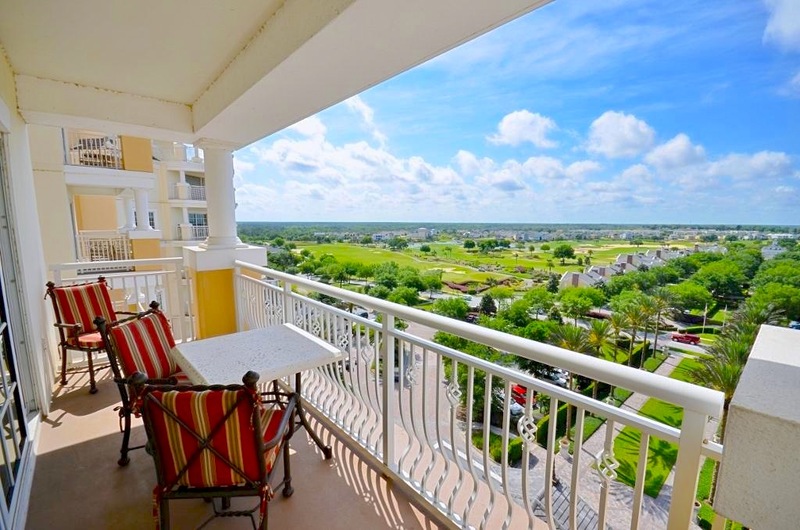 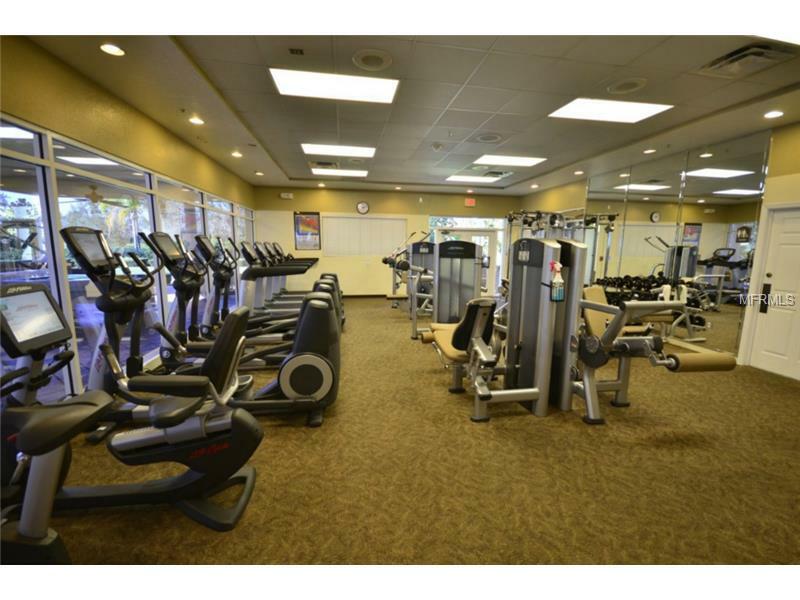 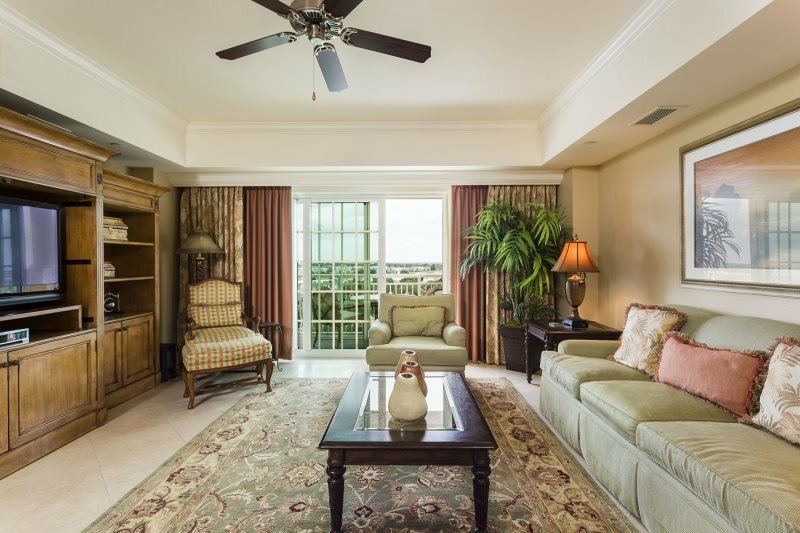 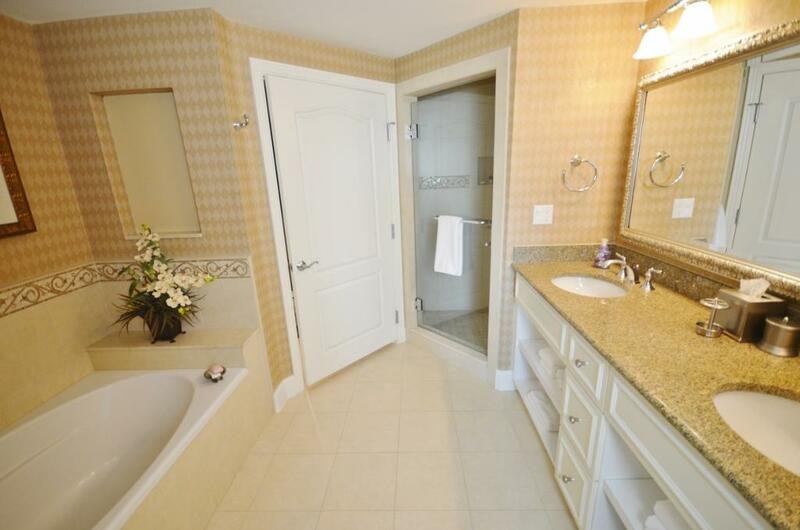 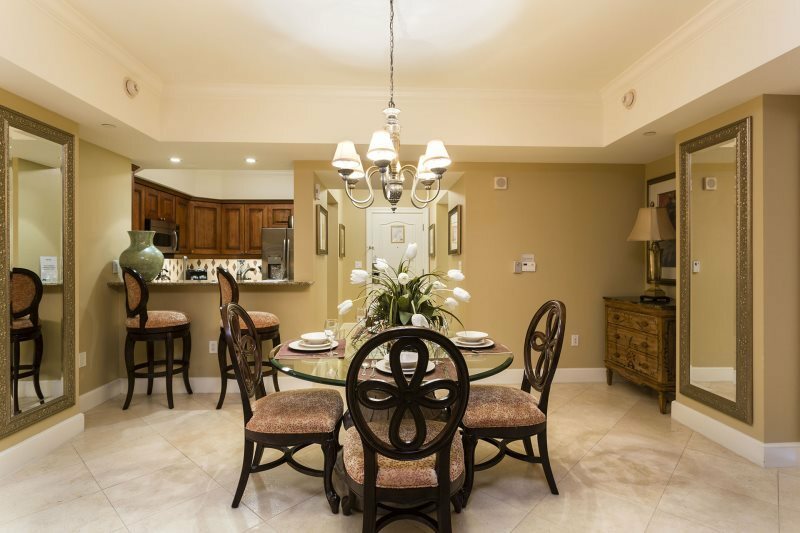 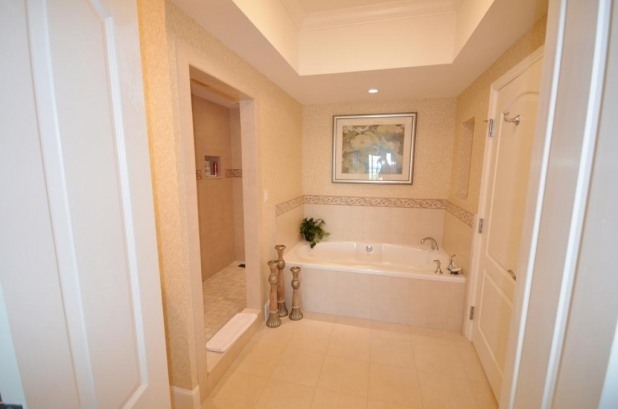 This stunning 8th floor 2 bedroom condo offers a fabulous opportunity to enjoy the high life at Reunion Resort, Orlando! 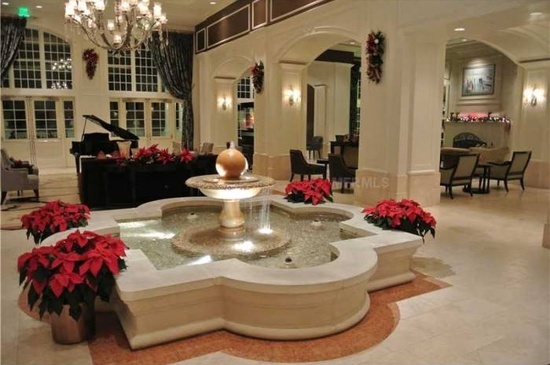 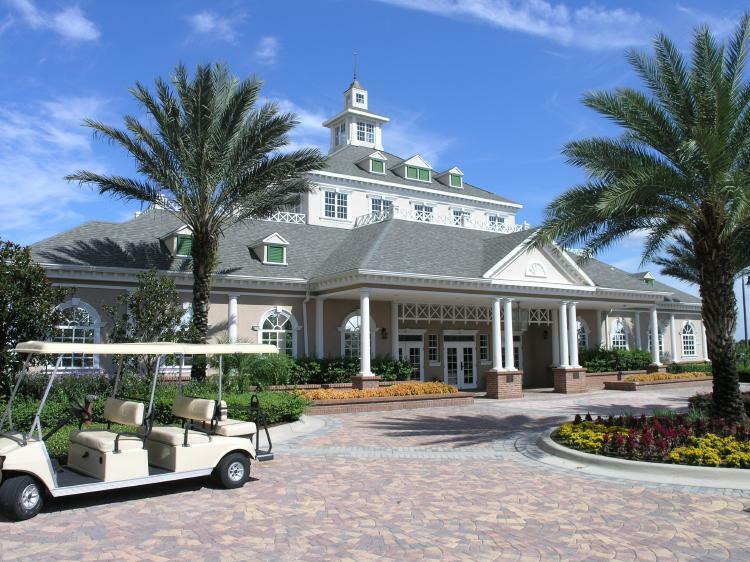 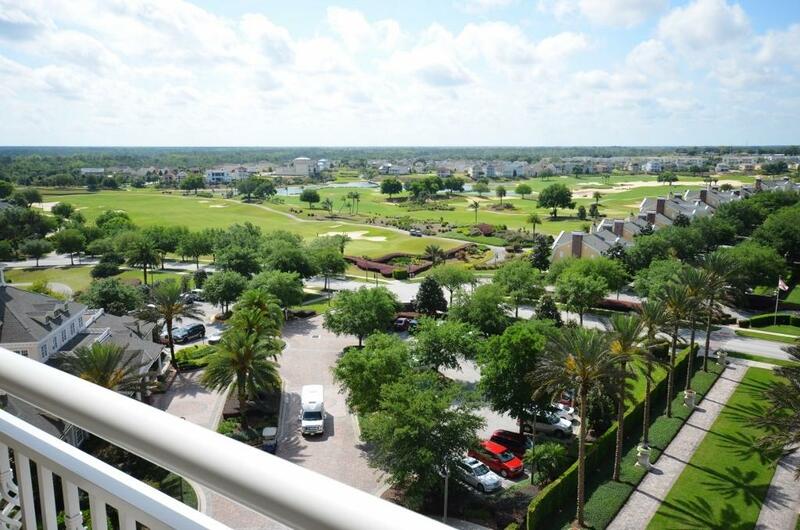 Thanks to the fabulous nightly rates, 6 guests can enjoy Orlando's most prestigious gated golf community for less than the cost of most economy rooms on I-Drive! 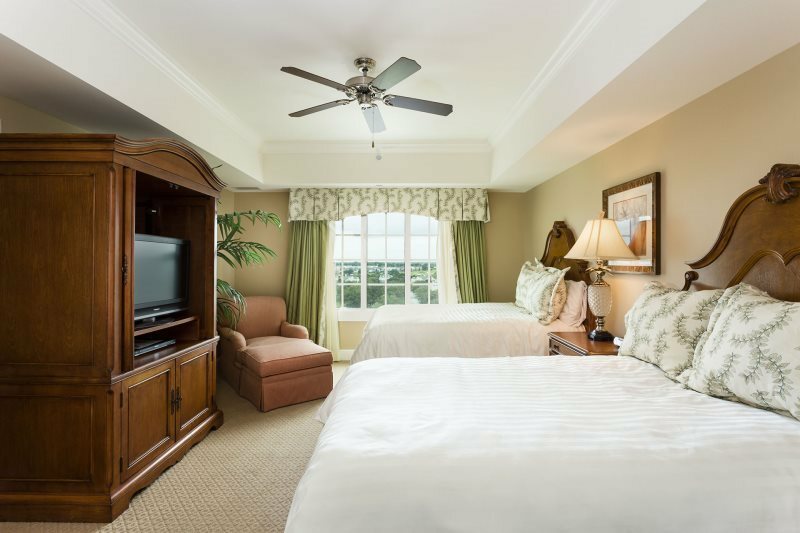 With 2 spacious bedrooms, a fully equipped kitchen, comfortable living area with TV and a spacious south facing balcony, you have everything you need for a perfect, relaxing vacation! 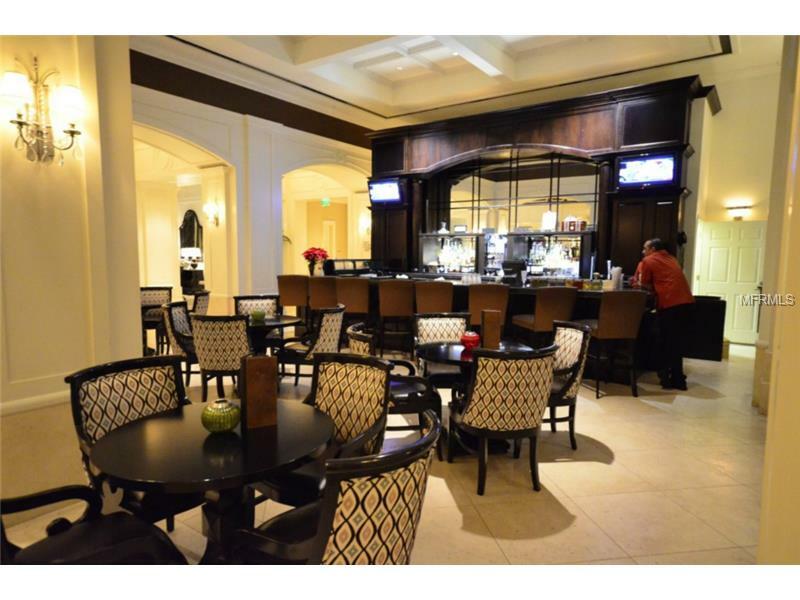 Best of all, you are right in the very heart of this luxury resort, and just an elevator ride away from the fabulous sushi bar, Forte restaurant or Eleven rooftop restaurant and terrace! 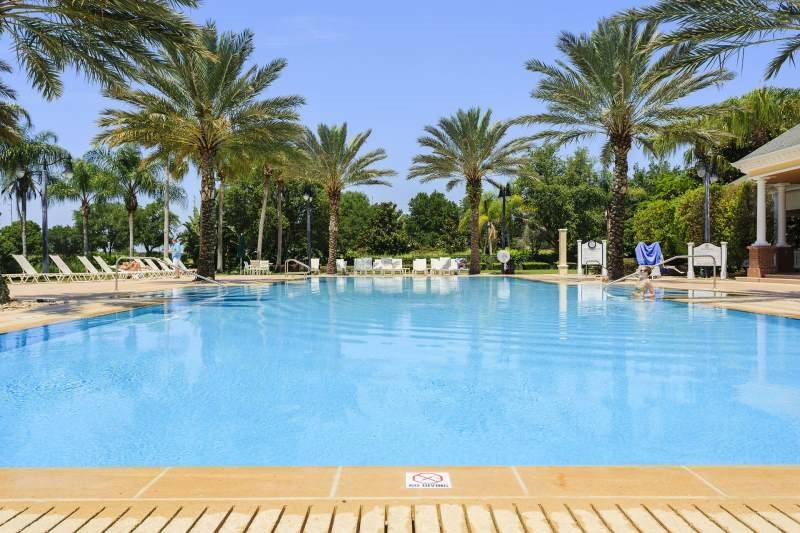 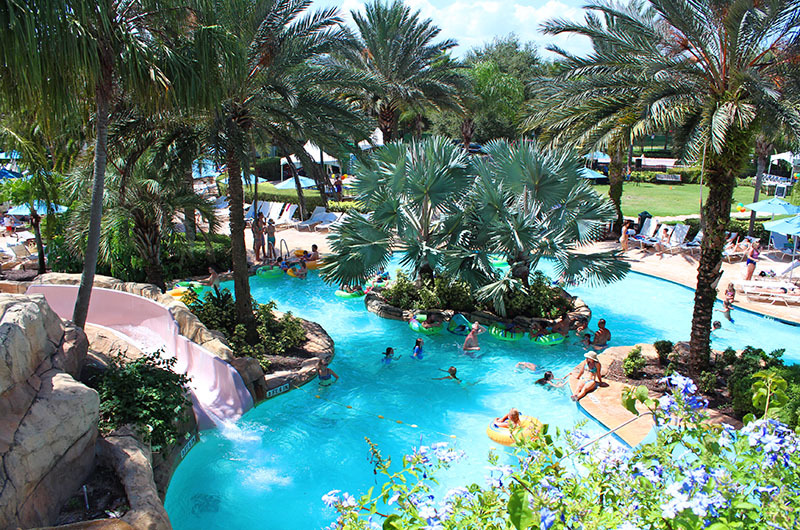 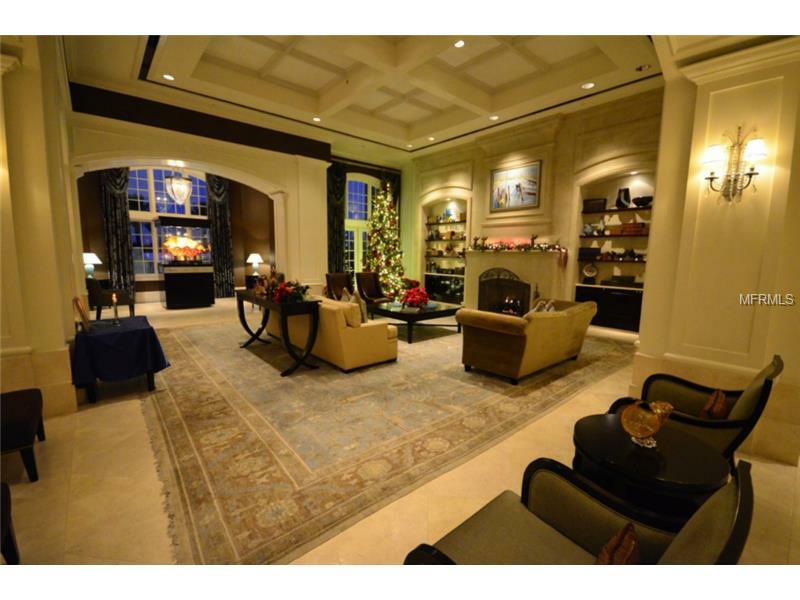 Perfect for discerning families heading to Orlando for a luxury break!